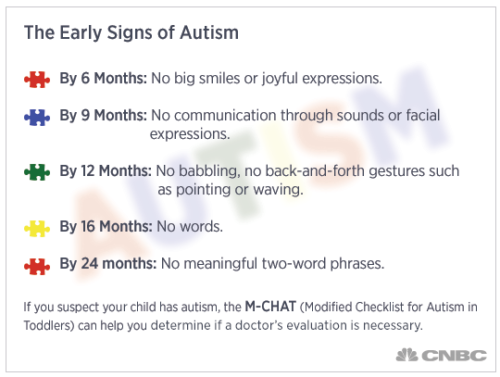 Signs of Autism - What are the Signs of Autism? 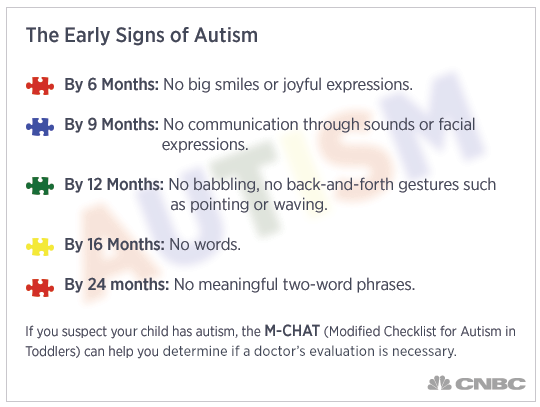 It is important to remember that autism is a spectrum disorder, meaning that an individual with autism can have any number of these characteristics. It is rare that any one individual has every single autism characteristic, and equally as rare is it that any two people have the exact same set of Autism characteristics. We have taken the most common characteristics and ordered them by skill. 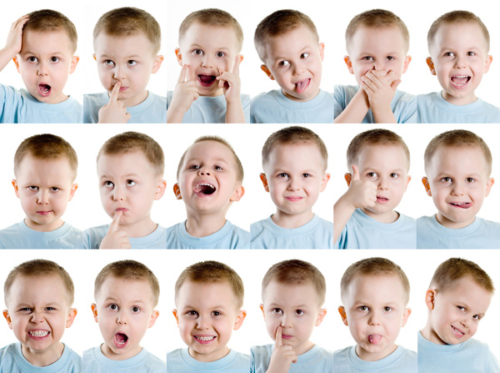 If your child exhibits more than a couple of any of these characteristics, it is recommended that you consult your medical provider for further evaluation. You may also refer to the CDC’s evaluation tools. Ritualistic or compulsive behavior patterns (sniffing, licking, watching objects fall, flapping arms, spinning, rocking, humming, tapping, sucking, rubbing clothes).